Recently engaged? Many congratulations! Here at Dotty about Paper, we have a wide selection of both engagement and wedding stationery to help you celebrate your special moments. 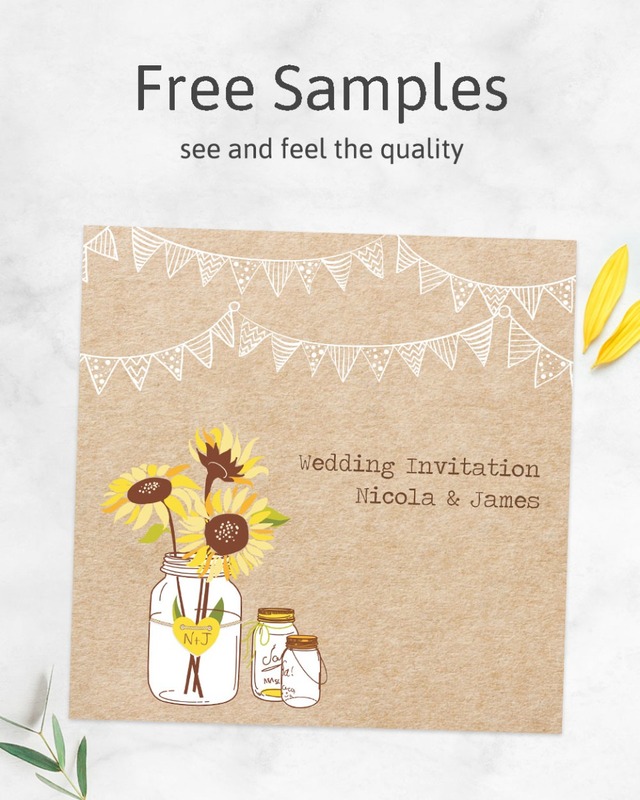 If you're planning an engagement party, take a look at our engagement party invitations - we've lots of designs to choose from, all of which can be personalised to suit your occasion. We're a small team of staff and want to help make sure everything goes perfectly. We'll email you a proof of your chosen invitations so you can check it's perfect before printing. Our dispatch times are fast. All artwork is created in-house, so we can tweak an existing design or create a unique one for you. Whatever the anniversary celebration, whether it be your 25th, 30th, 40th, 50th, or 60th wedding anniversary (or something in between! ), we offer personalised invitations, envelope seals, photo albums, and guest books to suit your occasion. There are lots of designs to choose from, with everything from vintage to contemporary to 'choose your own photo' styles. Personalised Christmas cards help reduce lots of time when writing a mountain of cards, whether they be to friends and family or for business purposes. Dotty about Paper can add personalised messages, photos, logos, signatures, addresses, or anything else you need. All prices include envelopes and free delivery to you, and our dispatch times are fast. Should you have any queries regarding any of our products, please give us a call on 01746 766876 or email info@dottyaboutpaper.co.uk and we'll do our very best to help.